Insect damage to crops is ramping up across Texas, said Dr. David Kerns, Texas A&M AgriLife Extension Service integrated pest management state coordinator in College Station. 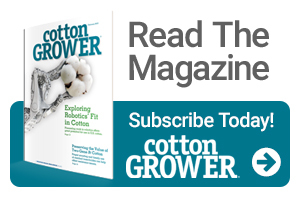 “We have been seeing a great deal of bollworm activity in Bt cotton, and there have been quite a few insecticide applications going out,” he said. “A lot of these reports have been coming out of the Wharton and Corpus Christi areas, but the problem is not confined to just those locations or to only cotton. 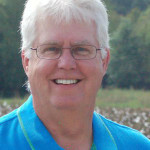 Kern is asking producers with Bt cotton exhibiting unacceptable bollworm injury to let him know (979-845-2516, dlkerns@tamu.edu), as he would like to make further collections. Kerns said the most common insecticide choices for bollworm control are pyrethroids. Blackhawk at 3.2 ounces per acre, Prevathon at 14-19 fluid ounces per acre and Besiege at 7-10 fluid ounces per acre are common treatments. Grain sorghum is also on the bollworms’ menu this summer, Kerns said.